We are 120-acres in the Santa Cruz Mountains that five generations have farmed continuously for over 100 years. 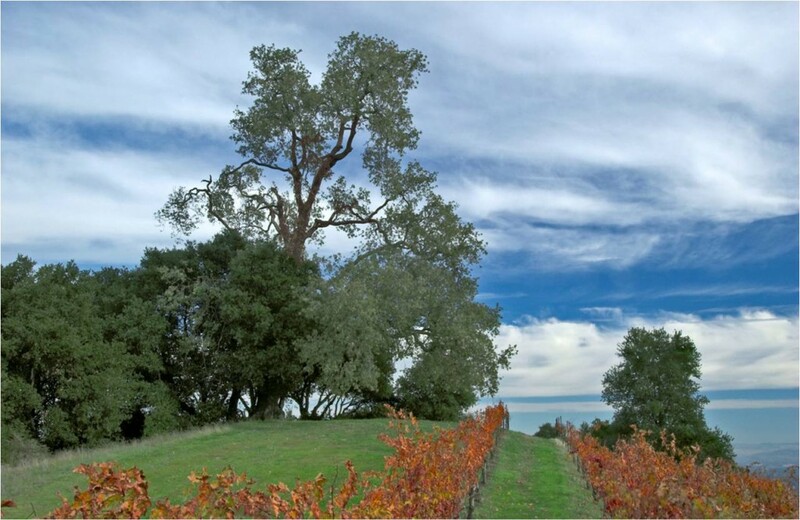 Sustainability means the land can be enjoyed now and for the next five generations as well. 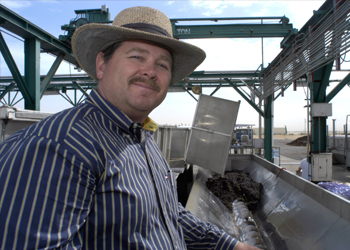 Below is a sampling of the sustainable practices adopted by the Certified Participant. This is not a comprehensive list but provides some examples of the types of practices they use. For more information about their sustainability visit their website here. 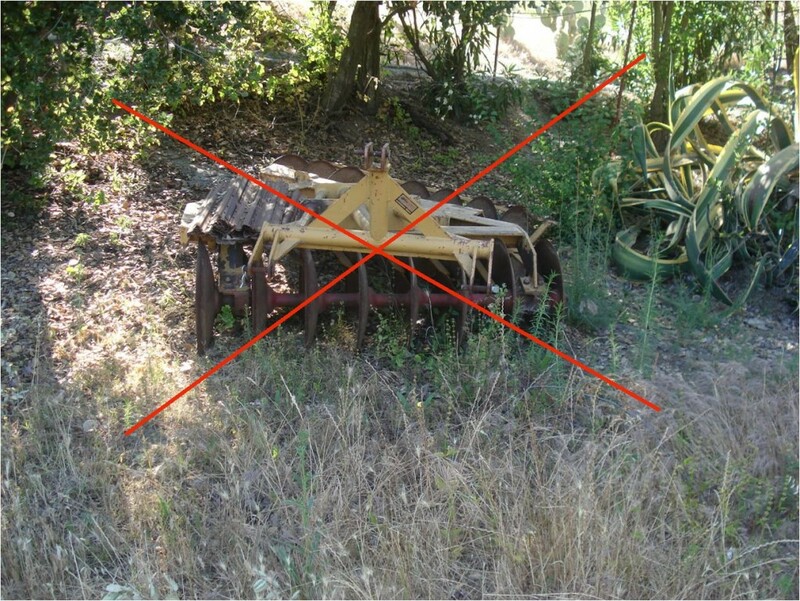 We’re in the hills and erosion control is a major concern so we mow rather than disk our vineyards. Mowing 2-3 times a year costs more, but the downstream benefits are worth it. 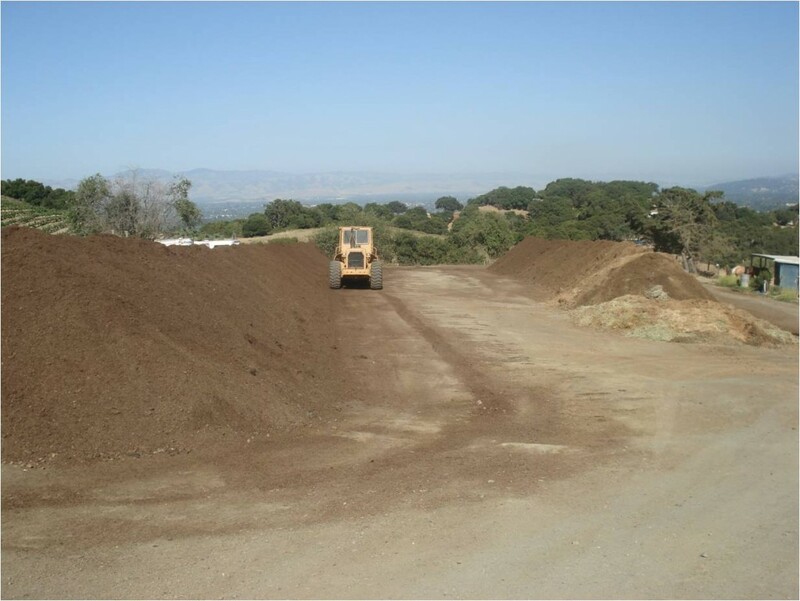 Pomace and lees are composted organically, then returned to vineyard or sold commercially. 29 inches of average annual rain means we dry farm, i.e., no irrigation needed. 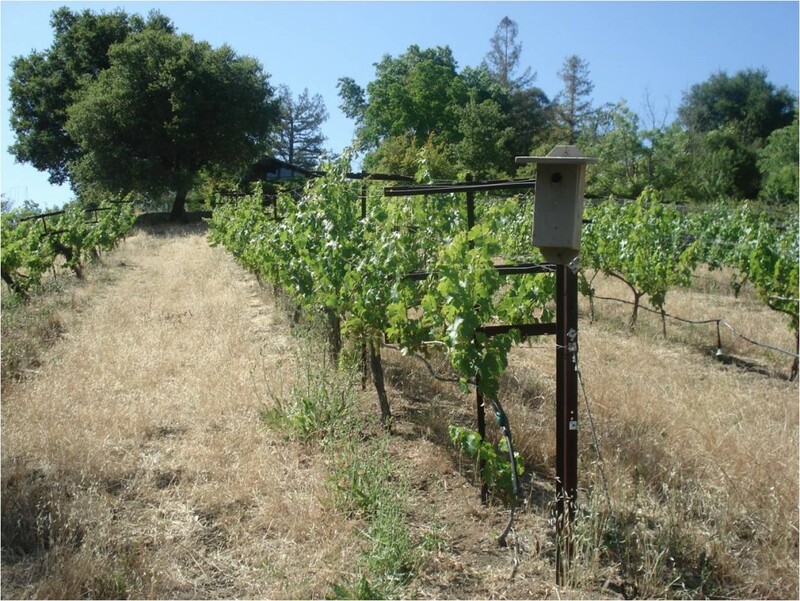 Recent drought or near-drought years, however, have prompted us to renovate the drip systems we installed for vineyard establishment or to install new ones where they didn’t exist. 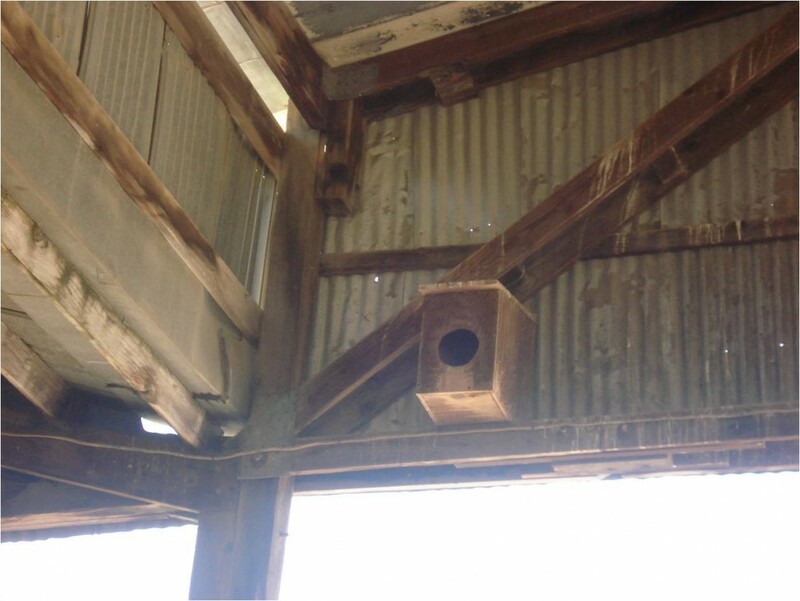 Bird boxes, predator poles and native oaks all attract birds to help us control gophers and other pests without using poisons or insecticides. 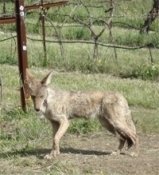 Our wildlife corridors are shared. 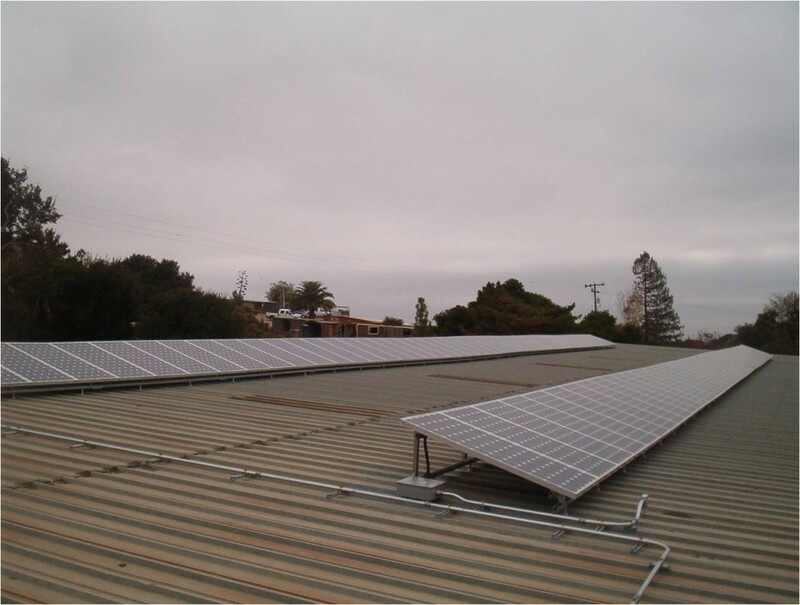 Our solar array provides about 50% of our power requirements. CFLs increase our energy efficiency while our solar array provides about 50% of our power requirements. 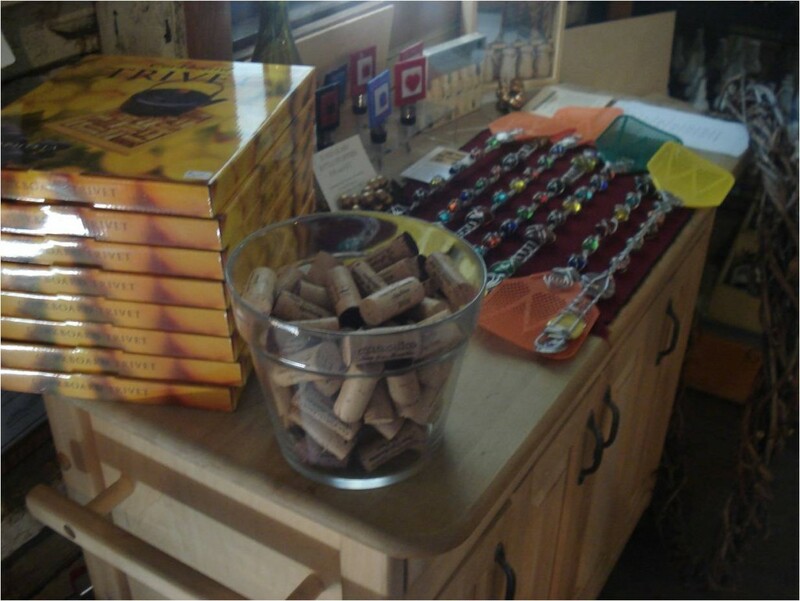 Corks and cardboard are separated at the source (our tasting room) and recycled. Because we’re small (3,000 cases), we don’t have a dedicated cardboard bailer; instead, we arranged with our local Safeway to accept our cardboard. 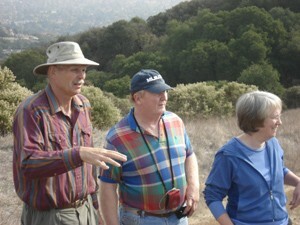 We want our neighbors and guests to learn what we’re about. 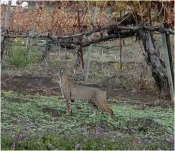 To do this we host winemaker-led vineyard and winery tours and docent-led ecotours. 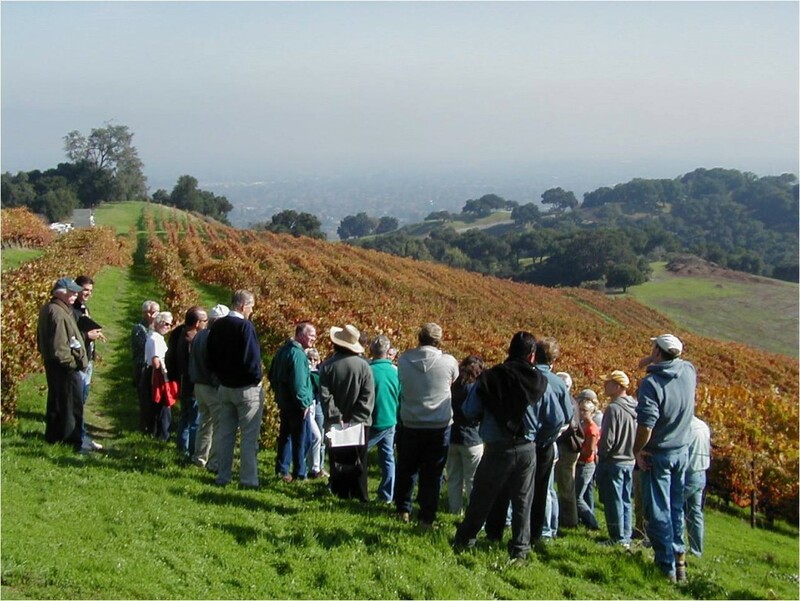 In addition, we have also hosted regional workshops on Integrated Pest Management, Water Quality, Energy Efficiency, and the California Sustainable Winegrowing Program. 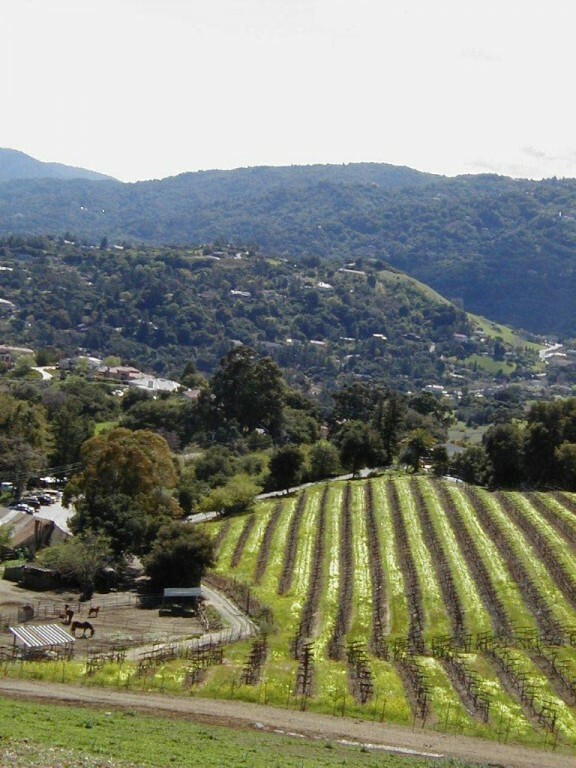 Only 25 minutes from San Jose or Palo Alto or 50 minutes south of San Francisco, we are located in the hillsides above Saratoga, where the vines capitalize on the sunny days, moderate nights, and long growing season of the Santa Cruz Mountains. Family owned and operated, we look forward to meeting you!